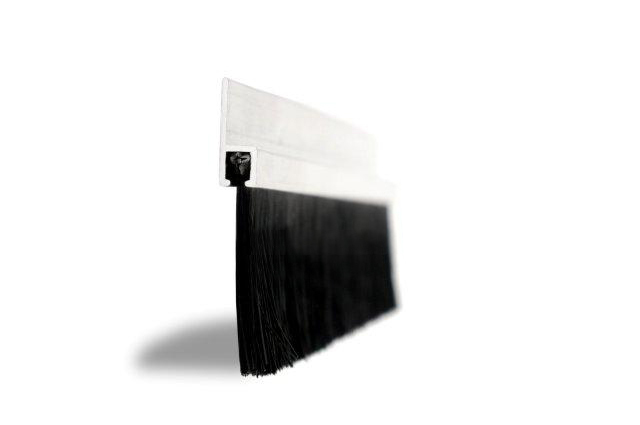 The brush strip is a trusted garage door seal that is effective in keeping out unwanted things like draughts, leaves and pests. It will be a great investment, as it will save you time and money when you no longer have to clean the garage or try to warm it. This larger brush strip will work for larger garages. 44mm black nylon trim x 2.44m overall length, supplied with 180° aluminium carrier as shown. Also available with 90° & 45° carriers, 5 fixing holes & screws. Please select options. Would you like to add any sealants?